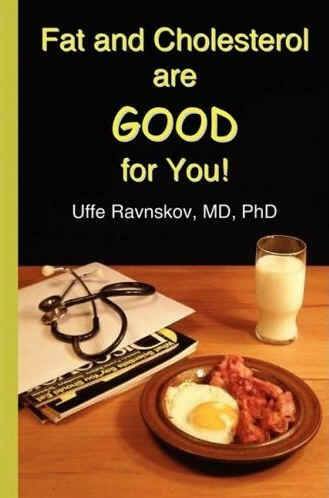 “Bad” cholesterol is actually a myth, as cholesterol is essential to life. The brain contains only 2% of the body’s mass, but 25% of the total cholesterol. Lowering cholesterol by drugs may be contributing to Alzheimer’s. Lipitor, the best selling-drug in the history of medicine, at one time outsold every other drug on the market with no serious competitors. Statin drugs are known to have serious side effects, including these that the FDA warns against: liver damage, memory loss and confusion, type 2 diabetes, and muscle weakness. Now, a group in the U.K. is reporting that the Cholesterol Treatment Trialists’ (CTT) Collaboration in Oxford has an agreement to keep secret much of the information contained in its huge database which holds results from 27 trials of these drugs, nearly all of which were run by a drug company (story below). And now, in both the USA and the UK, doctors are being encouraged to prescribe even more statin drugs. 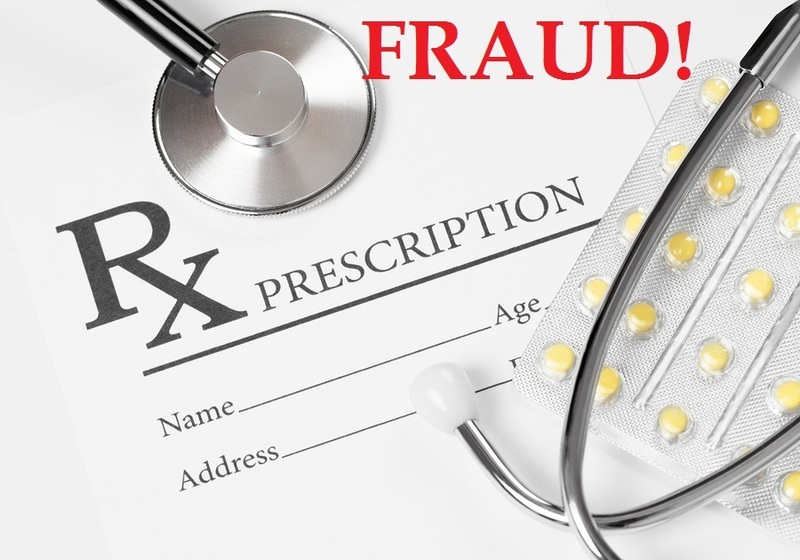 Fortunately, many doctors are now stepping forward and speaking out against this biggest medical fraud of all time. Should a professional body, however eminent, be allowed to keep information about the safety of products they are supplying to public hidden so no one else can run tests on them? That is the question raised by HealthInsightUK’s finding that a large and respected organisation whose job it is to analyses the findings of statin trials – The Cholesterol Treatment Trialists’ (CTT) Collaboration in Oxford – has an agreement to keep secret much of the information contained in its huge database which holds results from 27 trials of these drugs, nearly all of which were run by a drug company. Questions about the secrecy of the CTT have been put in the spotlight following the recent recommendation by NICE to change the guidelines on statins. If the proposals are accepted, millions more healthy people in the UK who have no sign of heart disease will be prescribed these drugs. HealthInsightUK has also established that the CTT do not hold data on the side-effects of statins. A spokesman confirmed that they base their estimate of risk on the published results of trials conducted by the drug companies. He dismissed claims that side-effects such as muscle pain and depression were wide spread, saying they were only “hypotheses”. This could explain why the CTT has regularly reported a much lower rate of side-effects than trials run by independent researchers. Knowing the true rate of side-effects is particularly important with statins because many patients have to take them for one to benefit. If the estimate of side effects is too low the benefits may not outweigh the risks. “I have not requested access to the CTT data,’ says Dr David H. Newman, Director of Clinical Research, Mount Sinai School of Medicine, New York. Professor Harriet Rosenberg of the Health and Society Program at York University in Toronto commented that: “many scholars have asked the CTT for data without success” in a formal reply to the Cochrane review last year. So there seems a pretty strong case for saying that for all practical purposes the drug company trials held by the CTT are not available for independent scrutiny. The situation with side-effects appears to be even more unsatisfactory. CTT papers regularly find that those in the placebo group have about the same rate of side-effects as those getting the drug.